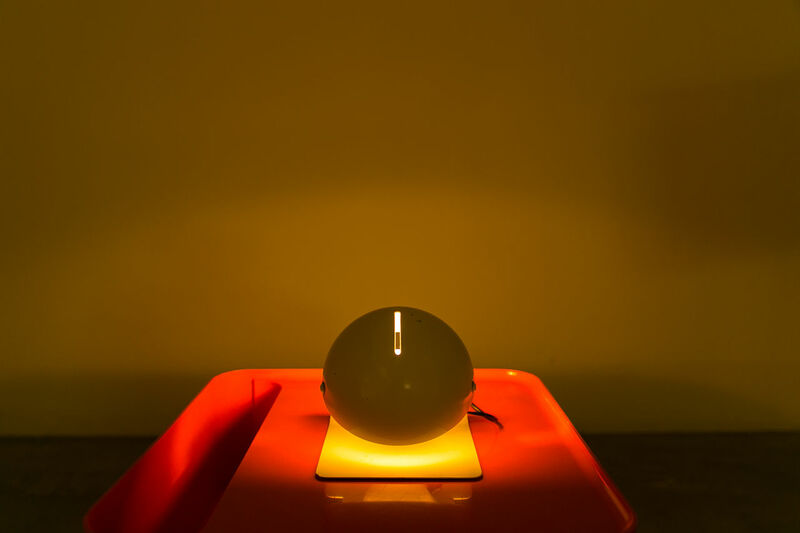 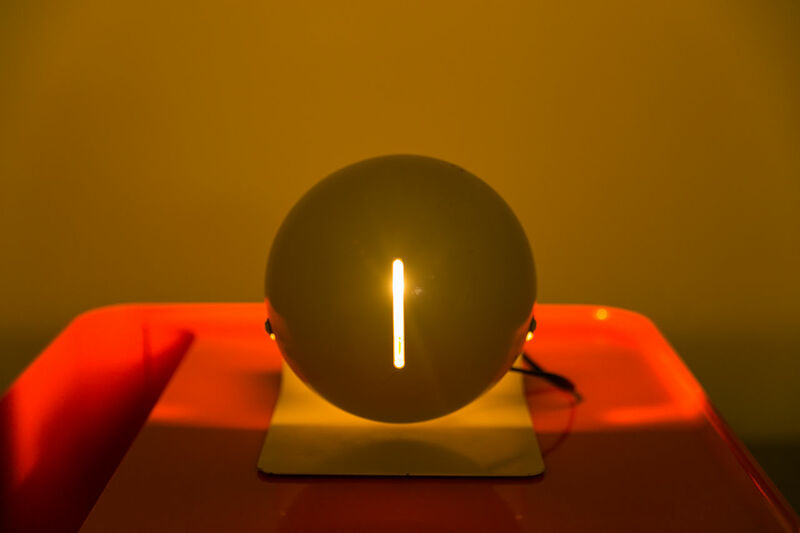 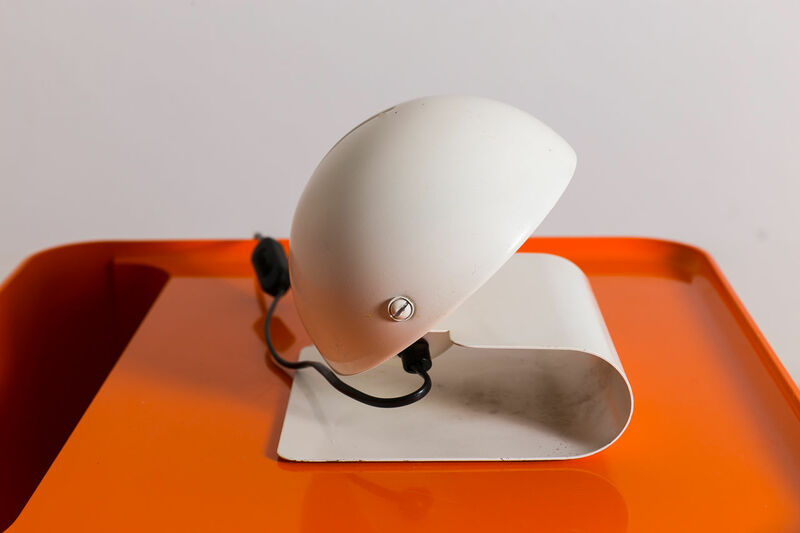 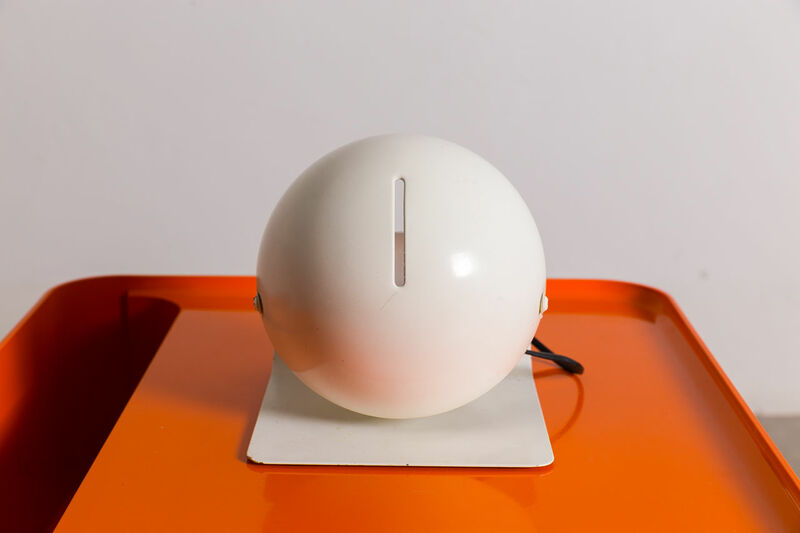 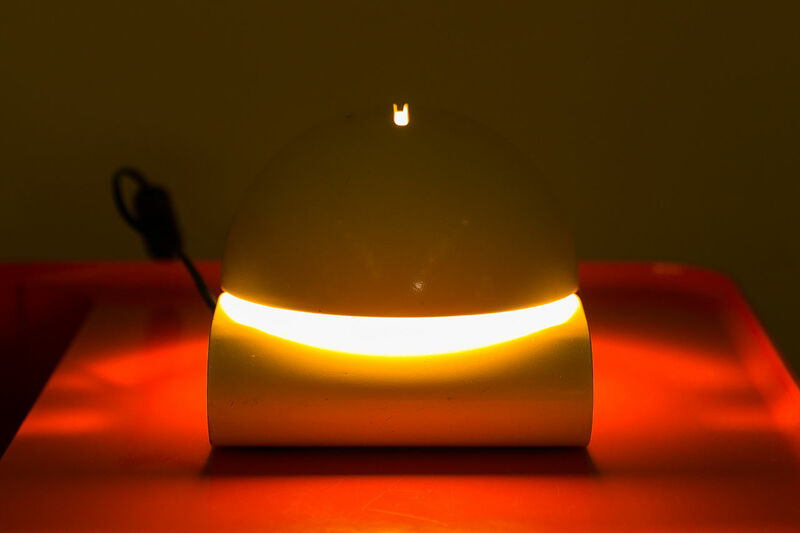 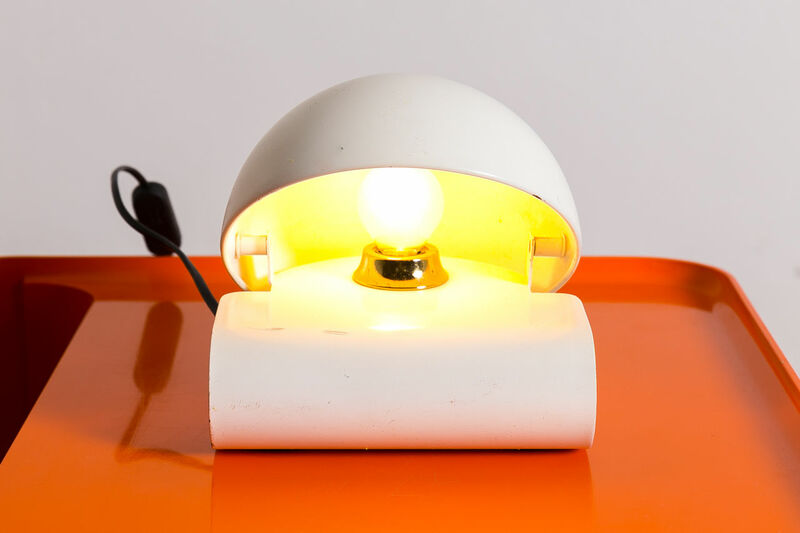 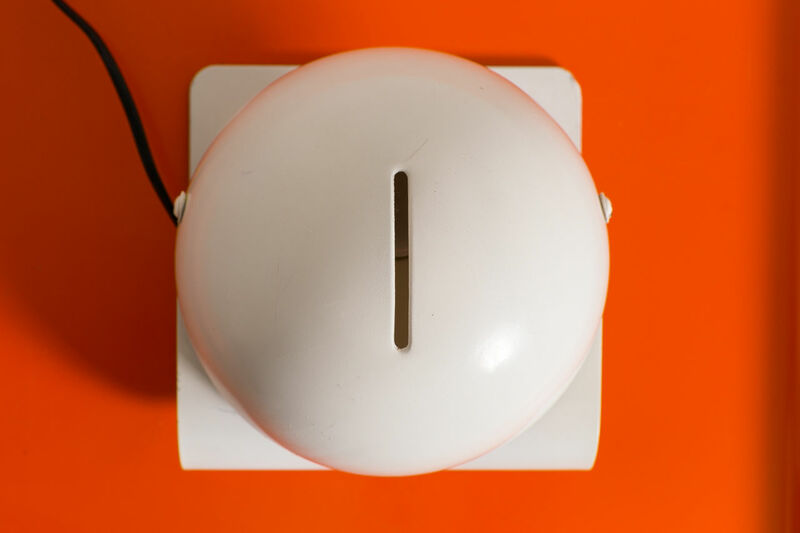 Bugia desk lamp designed by Giuseppe Cormio for Guzzini Circa 1970. 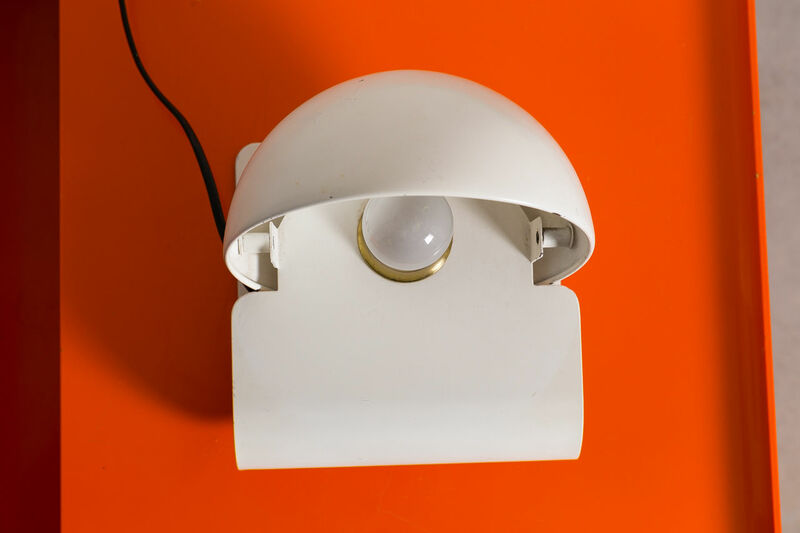 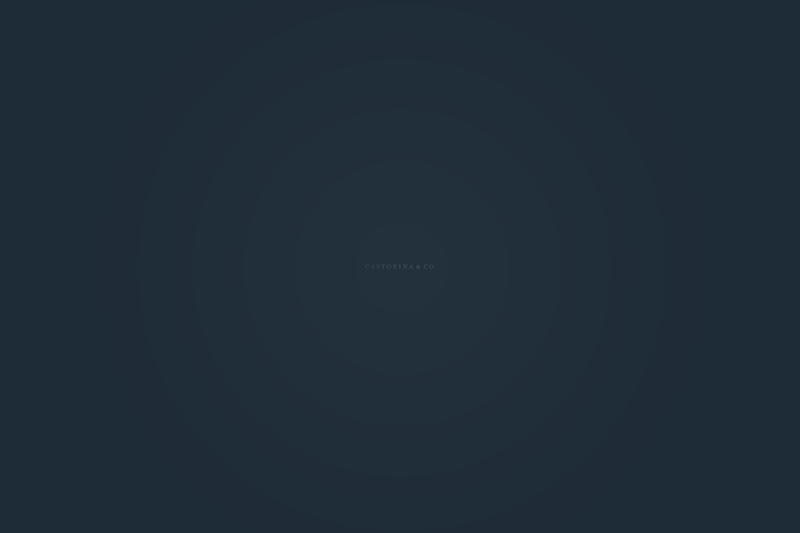 Can also be used as wall lights, and the shades swivel, allowing you to direct the light in different directions. 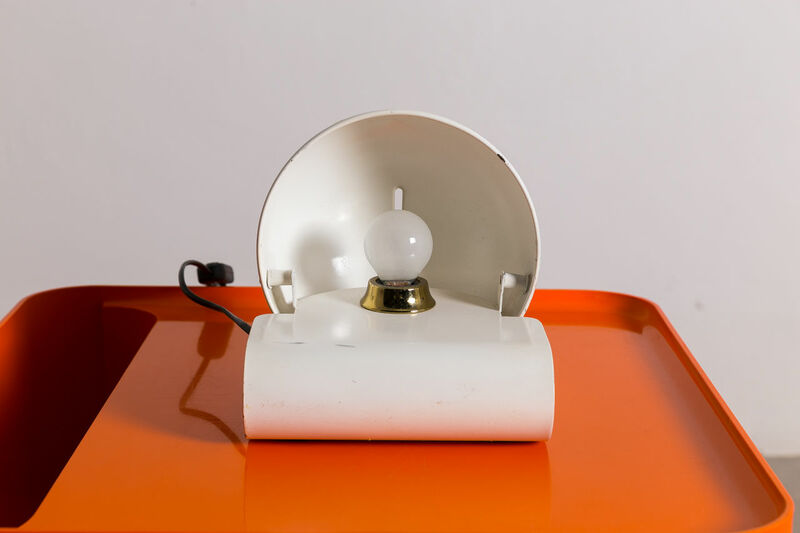 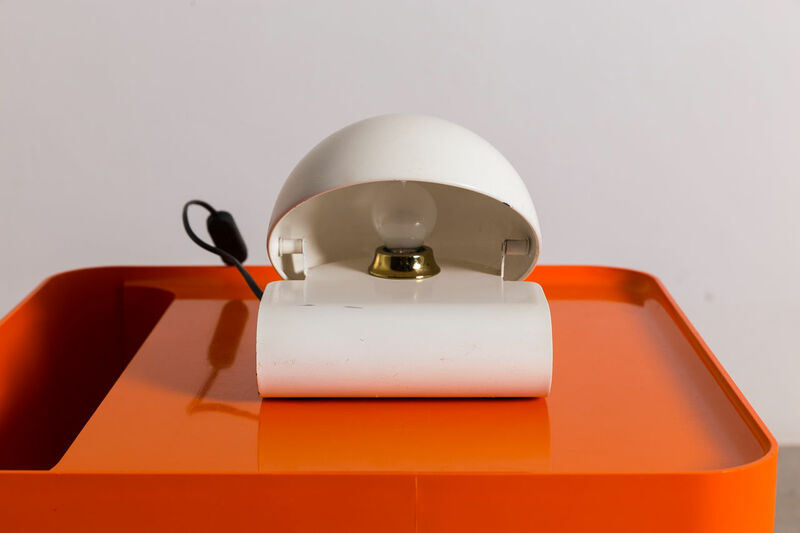 | Castorina & Co.
"Bugia" desk lamp designed by Giuseppe Cormio for Guzzini Circa 1970. 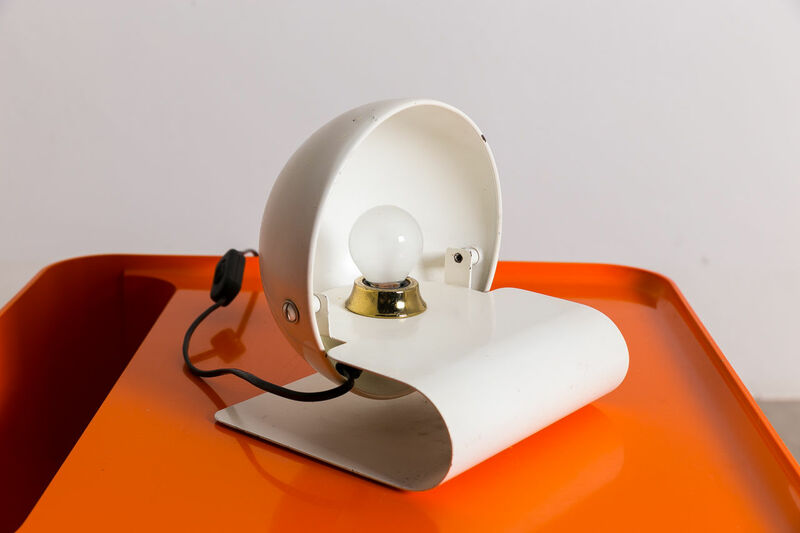 Can also be used as wall lights, and the shades swivel, allowing you to direct the light in different directions.